Do I know the total available time for the project? 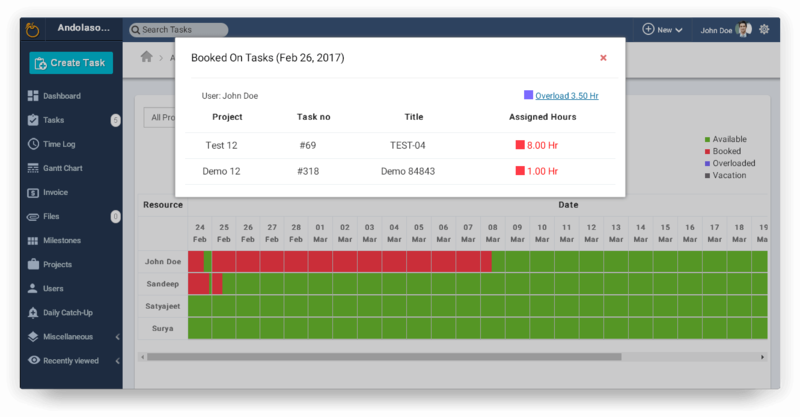 Do I know how much time have I (my team) spent on the project? Can I take on more client assignments? Is most of my team sitting free without work? Do I know how many billable hours do I have to bill my client? Is my client unhappy because I overcharged? Am I being paid the right amount for the service I provided to my client? "Resource Availability" is key to "YOUR Business"
Stress Free Teams are 'THE' most 'PRODUCTIVE' ones too! 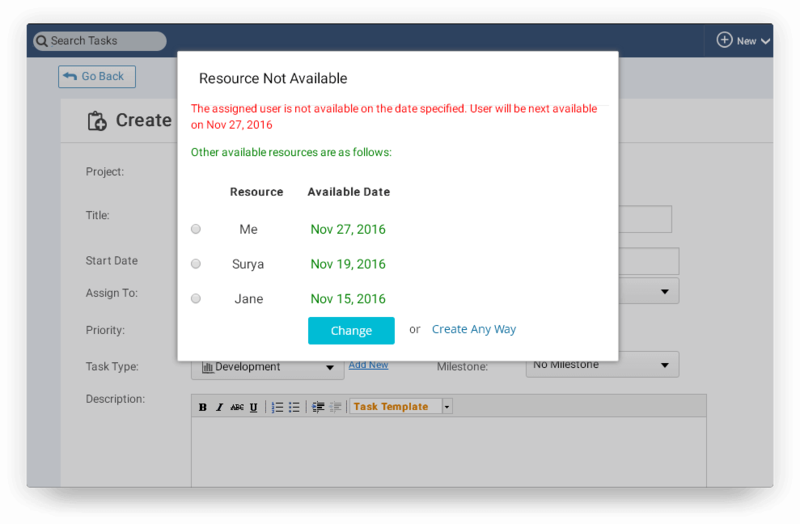 Resource Management Add-on gives great visibility of team's leave schedule and allows for team members to plan their leaves responsibly. This leads to increased collaboration and mutual cooperation which augurs well for your business. See which tasks where worked upon for how long by how many resources in a flash! 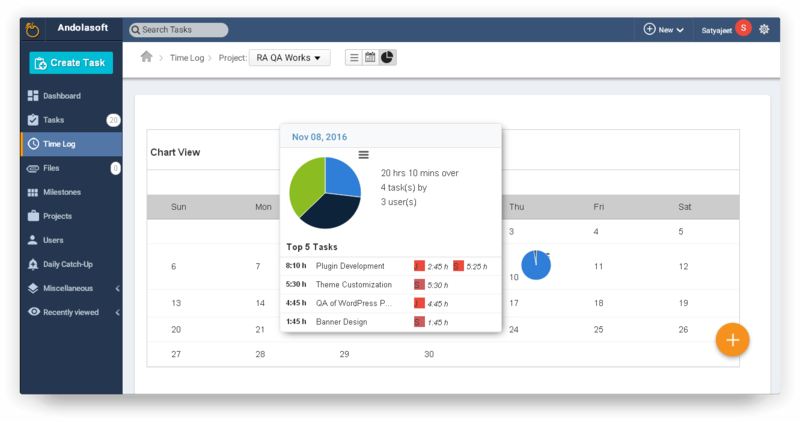 Your managers and executives can quickly see the progress of their favorite projects in less than a minute to provide proper insights to your clients. Direct savings of over 100s of reporting hours with Resource Utilization add-on every week. Inbuilt SMART payment module ensures your "external teams" log time against their agreed work. Generate payment receipts just like Pay Slips and send to your freelancers and contractors. Mark the payment receipts paid which then become non-editable for your team to edit them ensuring NO Duplicate Payments are made.